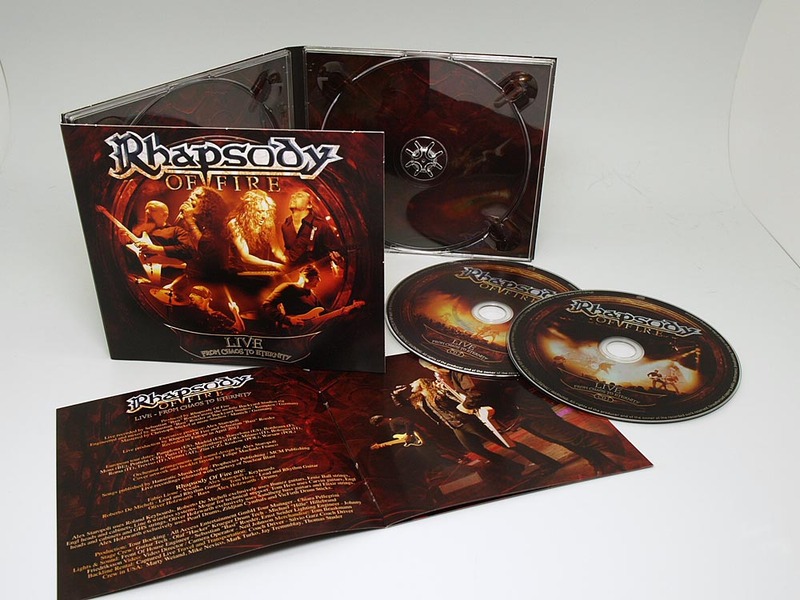 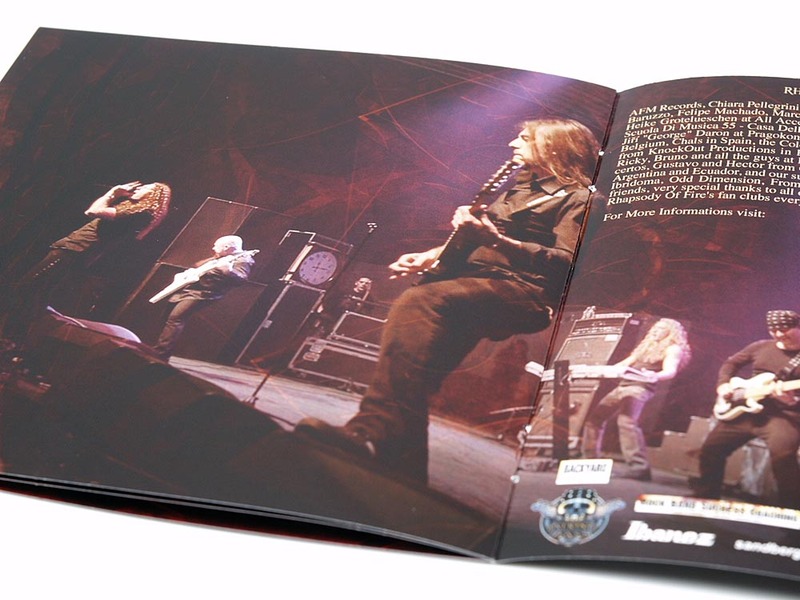 Product information "RHAPSODY OF FIRE - Live - From Chaos To Eternity (Digipak)"
With this first double live album in the history of the band, mastermind Alex Staropoli not only fulfilled a dream for himself but also one for all the fans out there, around the world. 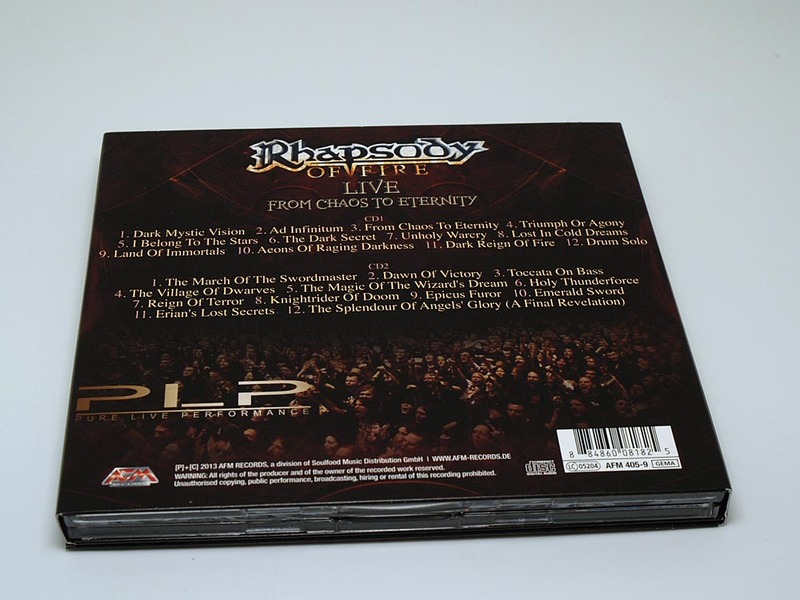 Although its focus lies on the latest studio album “From Chaos To Eternity”, these live recordings have a lot more to offer and clearly show what the name RHAPSODY OF FIRE stands for – energetic, hymnic Metal that no other band plays with such perfection. 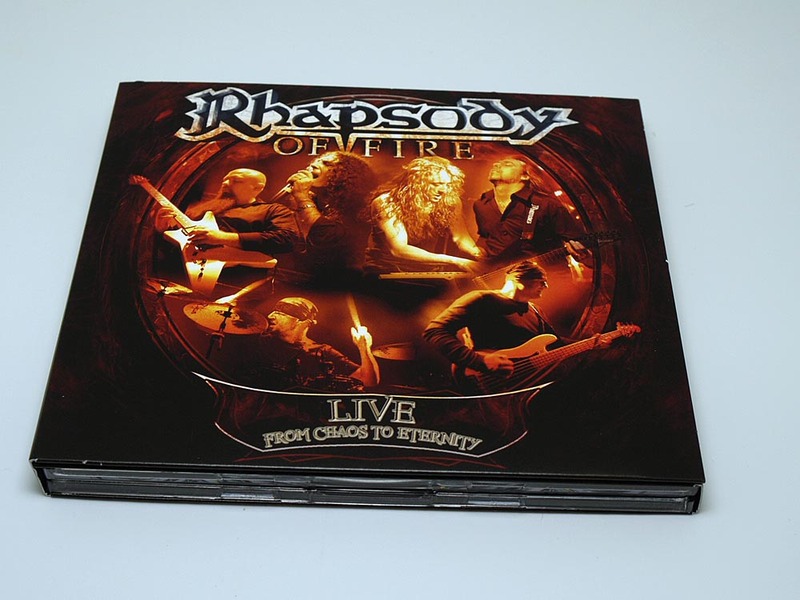 The 2-CD-Set includes songs from the beginning of this exceptional band until now and also gives every member the chance to show their virtuosity. 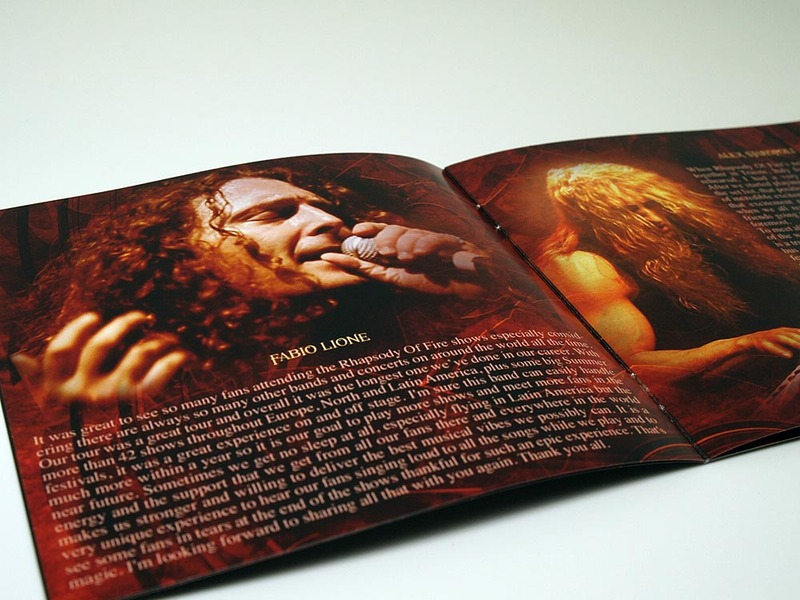 A must have for fans and collectors! 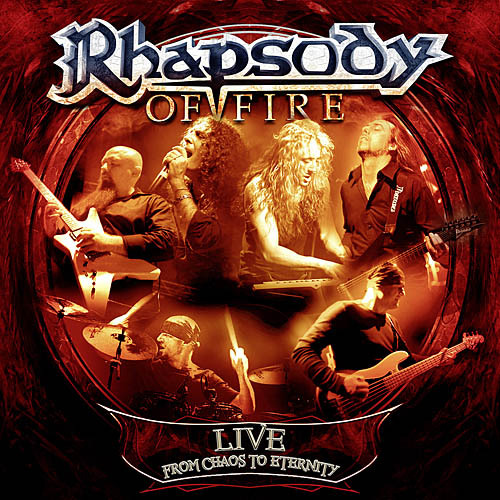 Related links to "RHAPSODY OF FIRE - Live - From Chaos To Eternity (Digipak)"
Customer evaluation for "RHAPSODY OF FIRE - Live - From Chaos To Eternity (Digipak)"